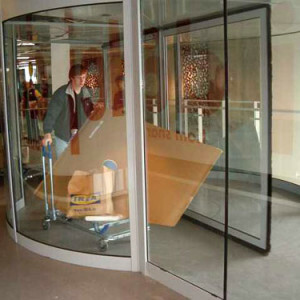 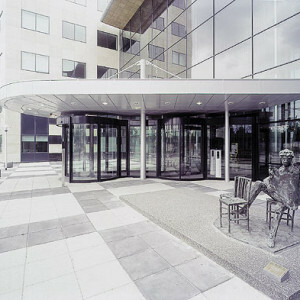 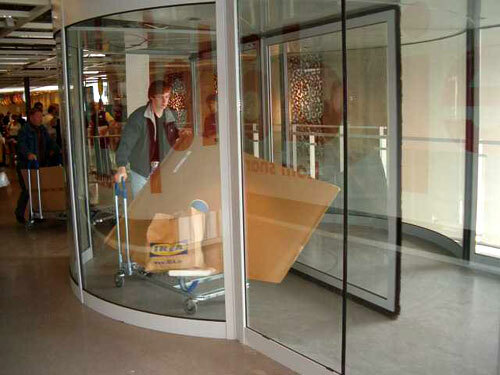 Our Boon Edam Twintour is a unique revolving door concept with an unprecedented passage capacity. 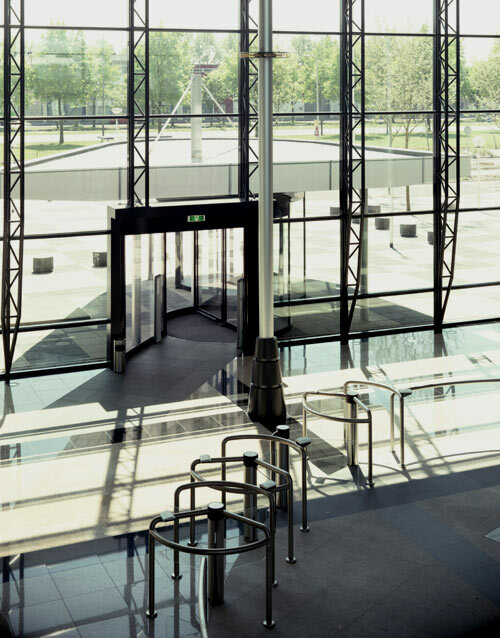 The Twintour provides a bi-directional, straight-line access and easily accommodates large objects such as shopping and luggage trolleys, stretchers and wheelchairs. 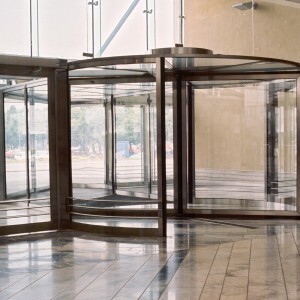 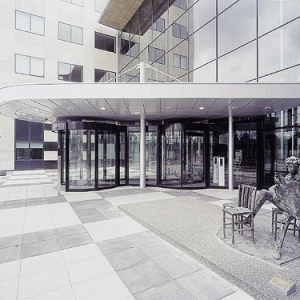 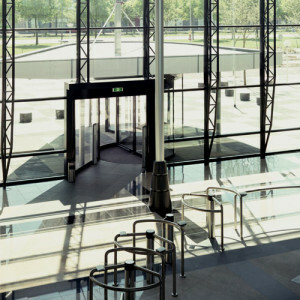 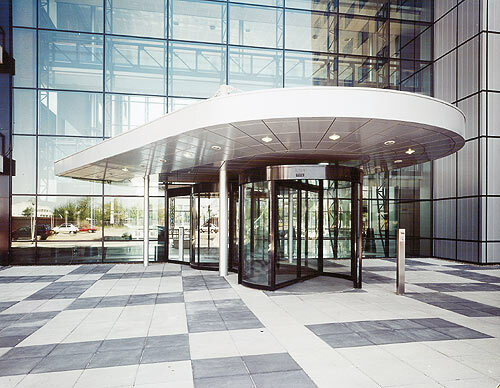 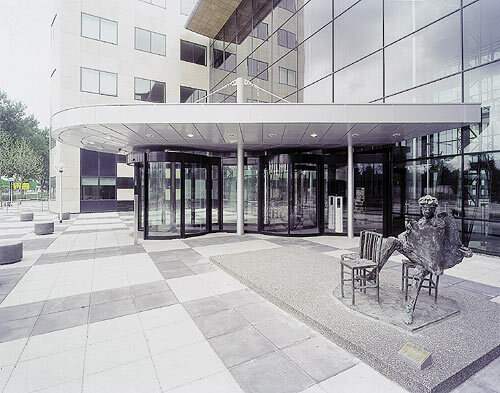 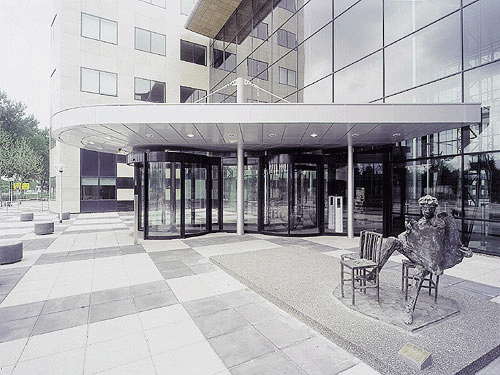 Combining the highest possible capacity and ease of use with maximum flexibility, we offer a modular revolving door concept allowing us to design a high capacity entrance that meet your requirements. 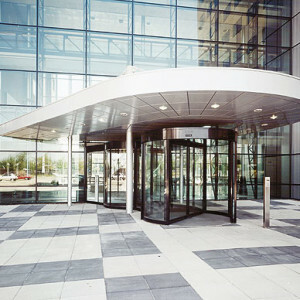 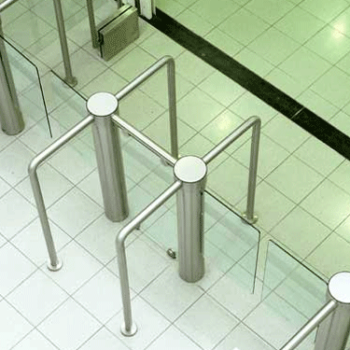 The variety of configurations enables us to offer you a high capacity entrance solution suitable for almost any building. 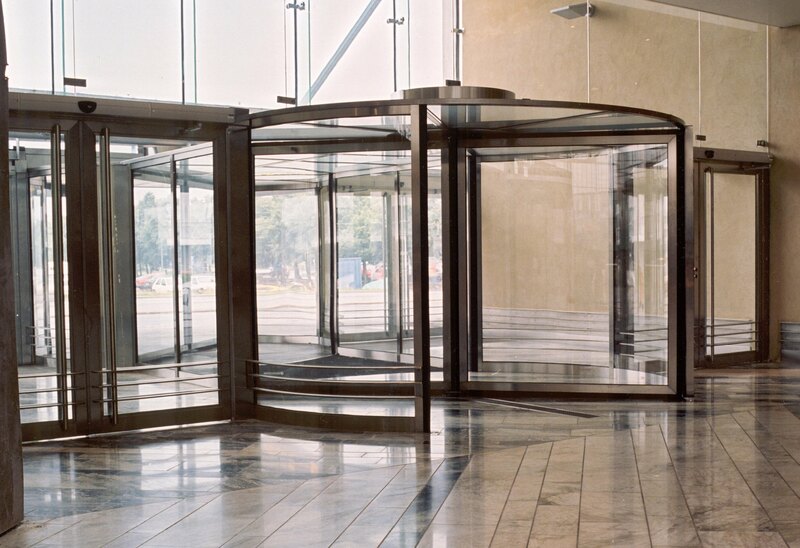 You will often find our Twintour in airports, railway stations, hospitals, large office complexes, supermarkets and shopping centres.